Use BugFeedr to collect product feedback from your users. Collect feedback from your clients & customers without the need for them to create yet another account. Easily send that data into other tools like Slack, Trello, Asana, Jira and Visual Studio Team Services. BugFeedr is a simple feedback collection tool to supplement your existing tools by making it easier for your clients to provide feedback to you in a structured way. Quickly push those tickets into to your developer bug tracking tools with our 3rd party integrations. Sick of getting countless emails from your Clients and Customers? 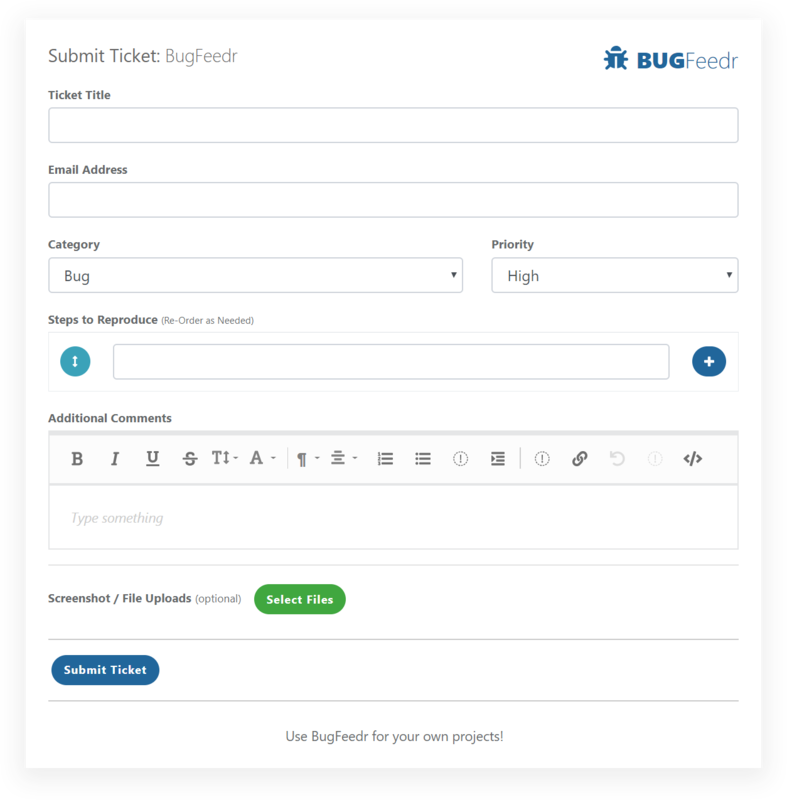 With BugFeedr your users can simply fill out a simple form and submit it to you in a structured format. Easy! Your users do not need to create an account to provide you feedback, send them a link and you are done! Tired of seemingly never ending emails and phone calls from your clients? Get feedback from your clients in a structured and actionable way instead with BugFeedr. Using a standard Webview or iFrame you can easily integrate our submit ticket form into any existing iOS, Android, Windows or Web Application. There is no need for your clients to create an account, no need to add them to your internal tools. Just share a link or embed the form and share it with them. Enter a few quick details about your client to get started. Company Name, Client Name, and Email. Once you have a client, it's time to add a project for them - this might be a website, app, concept design. Each project has it's own project link / form to send to the client or to embed in your website or app. 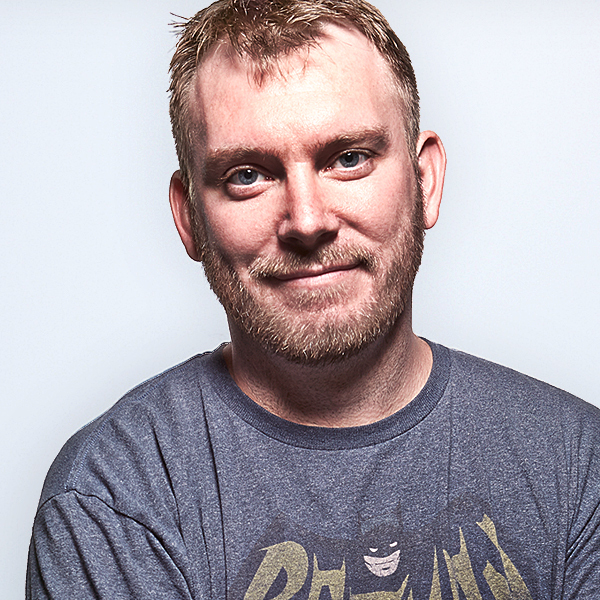 After client submits a ticket, you review the ticket and move it to your existing internal bug tracking system. Whether you choose to pay annually or monthly, you still have full access to all features and unlimited Clients, Projects and Tickets. Get started by signing up for the free trial, upgrade to a full unlimited account when you are ready! Join for free to kick the tires a bit, experience all features of our paid plans just in a limited volume. Check out how easy it is to embed the Submit Ticket Form into any existing website or native application. Test the submission experience below to see how it works! Please note, this is a sample form, we do not review these submissions.